How you present a finished t-shirt design can be a key consideration. 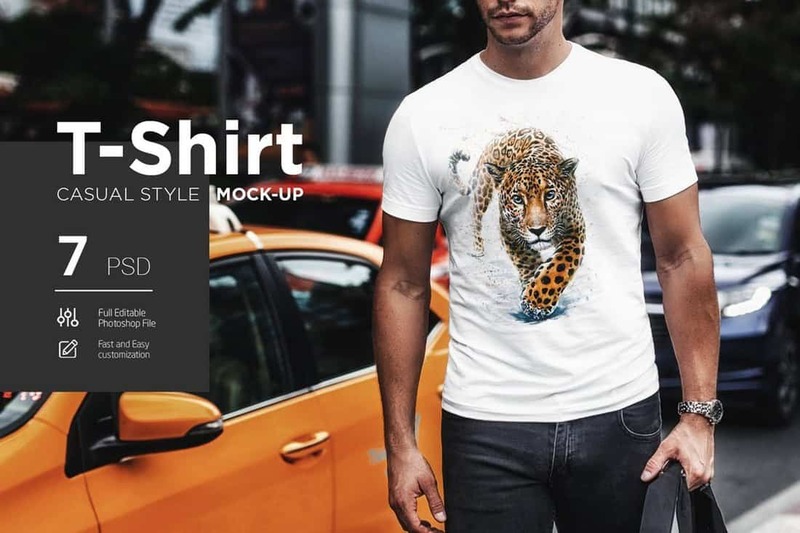 And our pick of the best t-shirt mockup templates can be incredibly helpful in creating a stunning end result to impress your client. Certain types of designs, like t-shirts, require a slight sparkle of presentation to showcase how the end result would appear on the final product. You simply can’t showcase a t-shirt design without a t-shirt mockup. But, what if you don’t have the time to craft your own mockup for your t-shirt design? Not to worry. 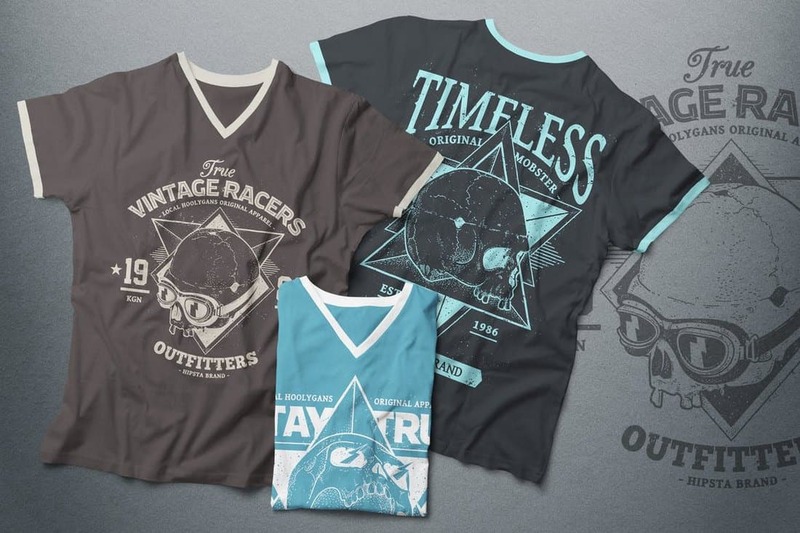 These to pre-made t-shirt mockup templates help you easily showcase any type of t-shirt design. Check out our collection and pick a mockup for your project! If you’re looking for a t-shirt mockup with an outdoor and urban background, this bundle is for you. This set includes 7 different mockup templates featuring various poses for showcasing your t-shirt designs in a professional way. The mockups are available in PSD file format. 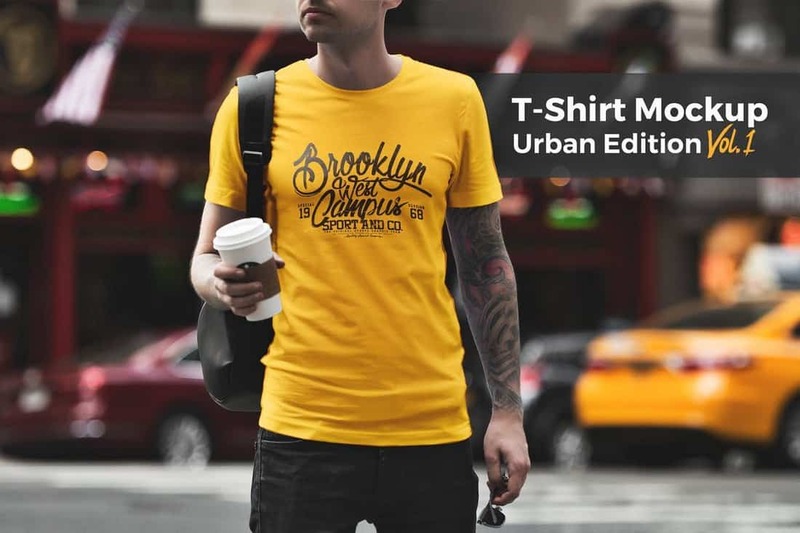 This bundle of t-shirt mockups also comes with an urban setting. It includes 6 different mockup templates in PSD format. The mockup files are easily customizable, features fully-organized layers, and the colors can be customized to your preference as well. 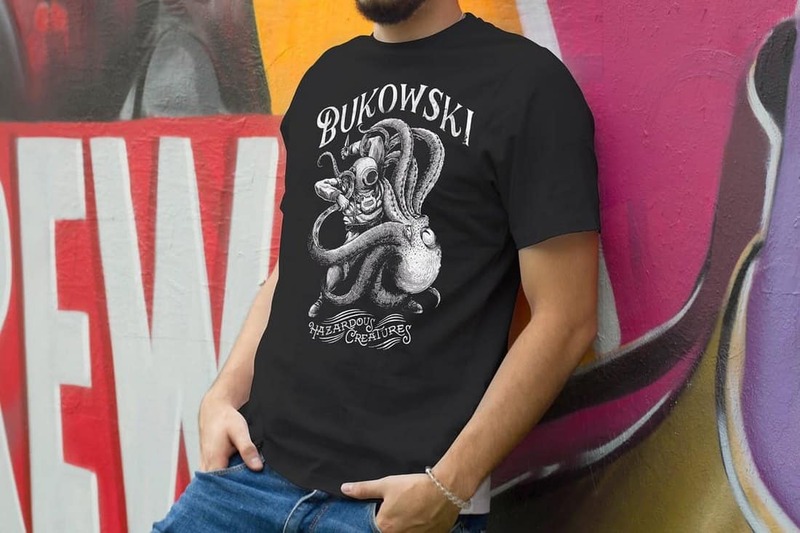 Summer is the best season for selling t-shirts. 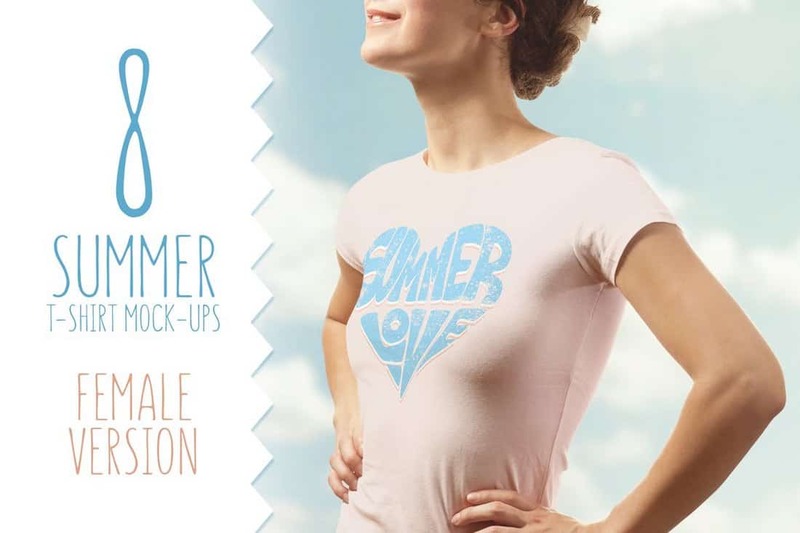 Use these summer-themed t-shirt mockups to showcase your t-shirts on your website or store to attract new customers. This pack includes 9 different mockup templates you can easily edit using smart objects. 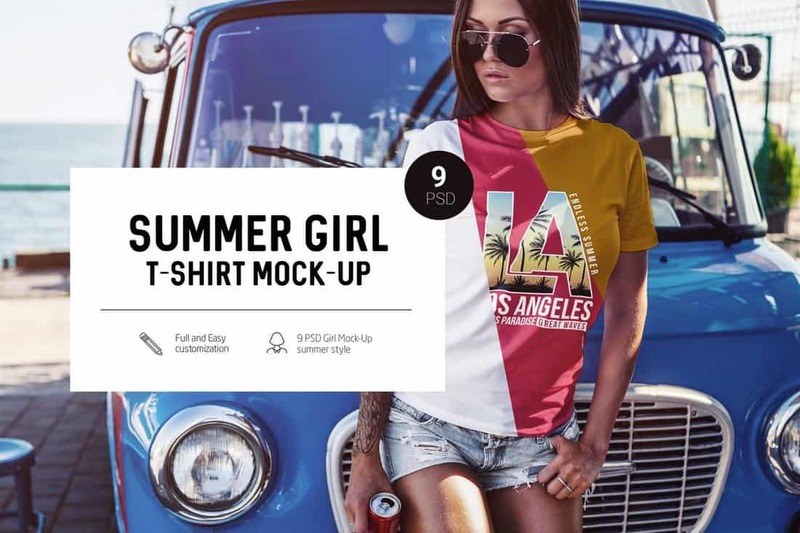 A collection of 10 beautiful t-shirt mockups featuring a casual background setting with female models. 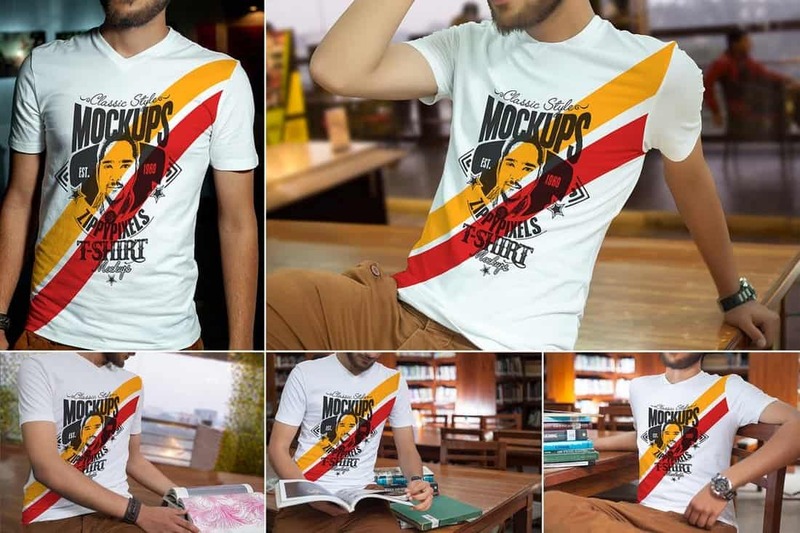 These mockup templates come with 4 unique effects for customizing the look of the mockups and allows you to easily change the t-shirt color as well. 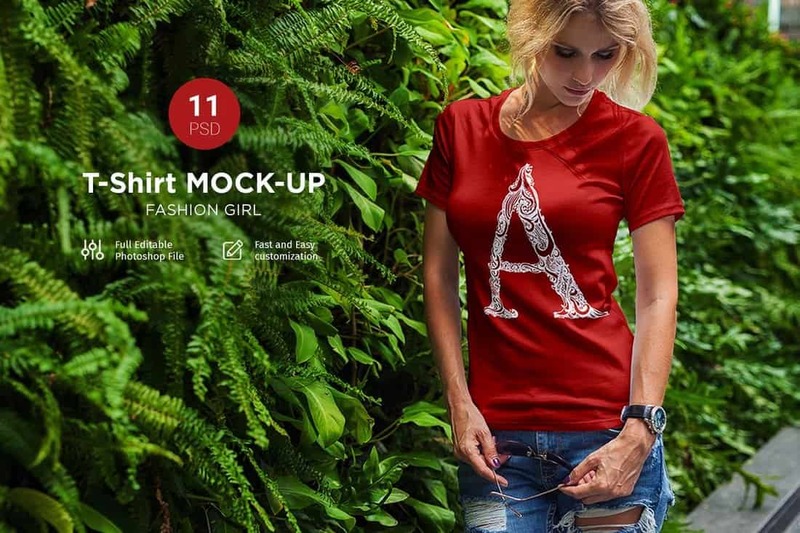 A bundle of high-resolution women’s t-shirt mockups that comes in 4K resolution. These mockups are highly customizable and you can replace the backgrounds to your preference as well. The PSD files also feature smart objects that allow you to easily place your designs in the mockup. Another simple and modern t-shirt mockup template featuring an urban background setting. This mockup is available in 3 variations and comes with smart objects and organized layers. You’ll need Photoshop CC 2018 or higher to customize this template. 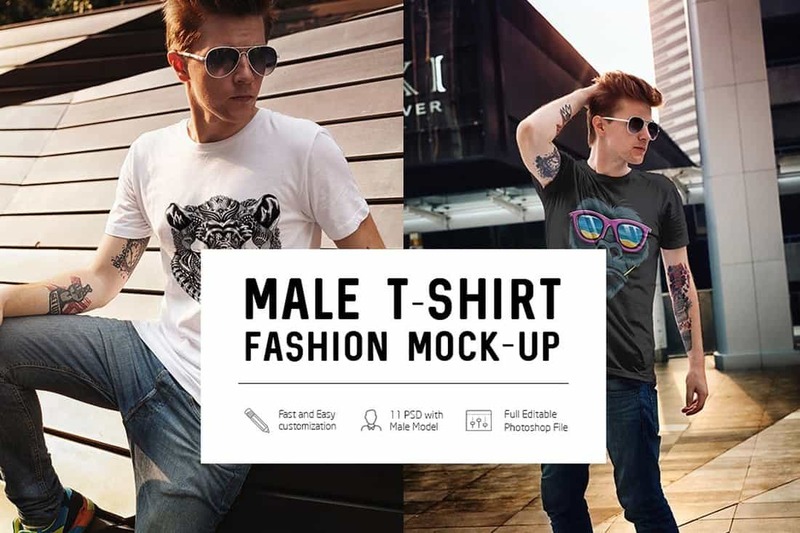 This set of stylish t-shirt mockups are perfect for showcasing your men’s t-shirt designs in various styles. The pack comes with 11 different mockups featuring various poses and backgrounds. The t-shirt color can be easily customized as well. V-neck t-shirts are a popular trend these days. 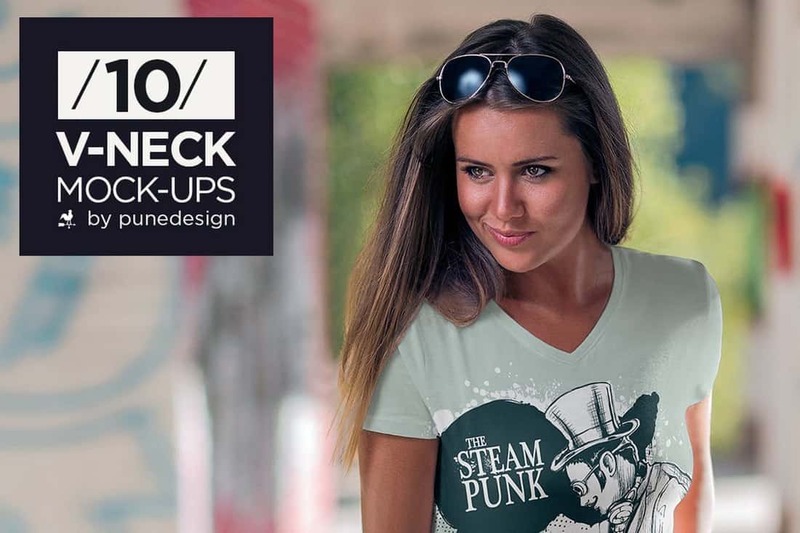 This pack of mockups will help you promote your v-neck t-shirt designs in multiple styles. It includes 5 different mockup templates with different poses. The PSD file can be customized to change the t-shirt colors as well. 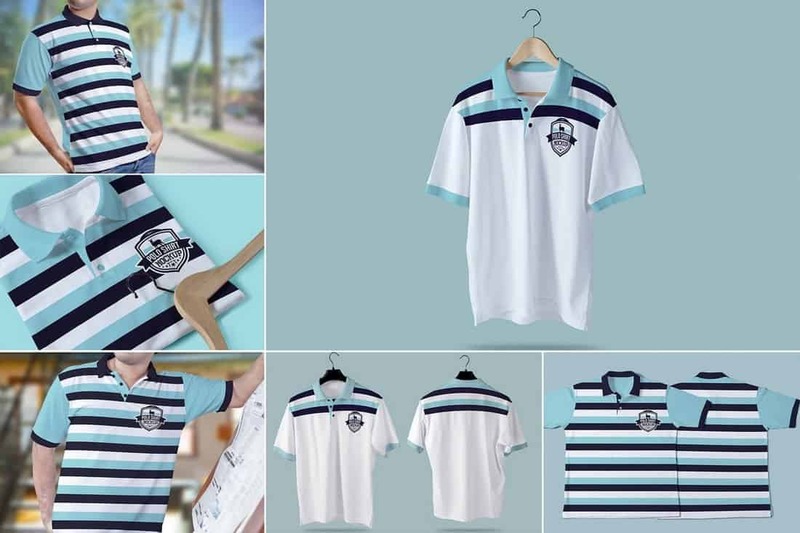 Looking for a mockup to showcase a Polo t-shirt, we’ve got you covered. 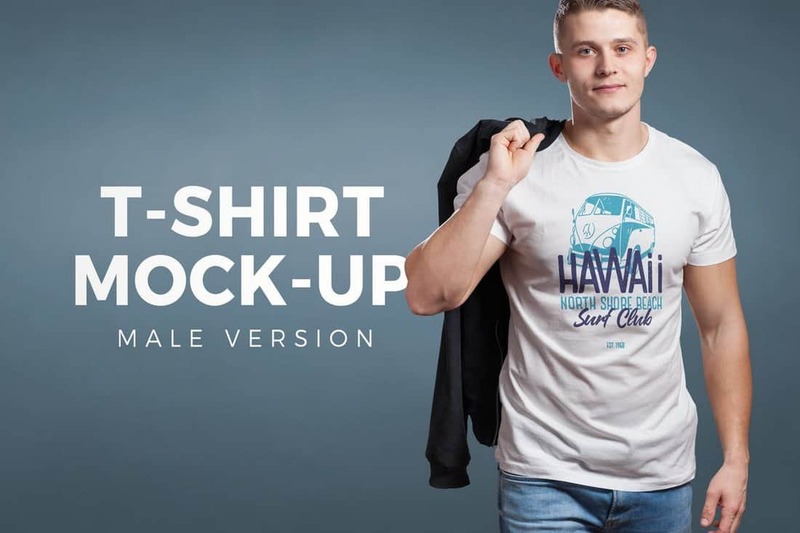 This collection of mockups feature templates designed specifically for Polo t-shirts and it comes with 6 mockups for showcasing your t-shirt designs in many different ways, either with fit-on or on a hanger. 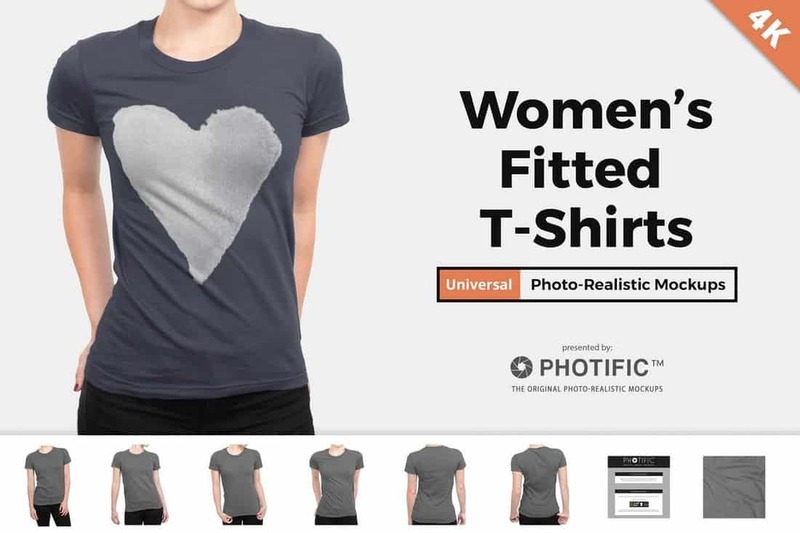 This is a simple and minimalist t-shirt mockup that will allow you to showcase and promote your t-shirt designs on websites and product pages, especially unisex t-shirts. The template features smart objects, organized layers, and editable effects. 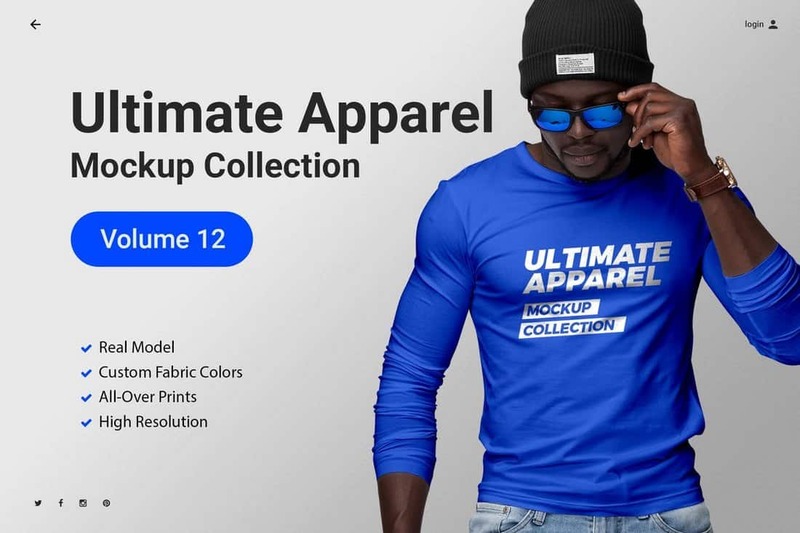 This is a complete bundle of t-shirt packaging mockup designs, which allows you to showcase your t-shirt designs in a professional way, including folded t-shirts, packaging, and more. The bundle includes 100 isolated objects, 10 pre-made scenes, and 9 textures and backgrounds. A set of stylish mockup templates for showcasing v-neck women’s t-shirt designs. The bundle includes 10 different mockup templates with changeable reflections, shadows, and editable colors. 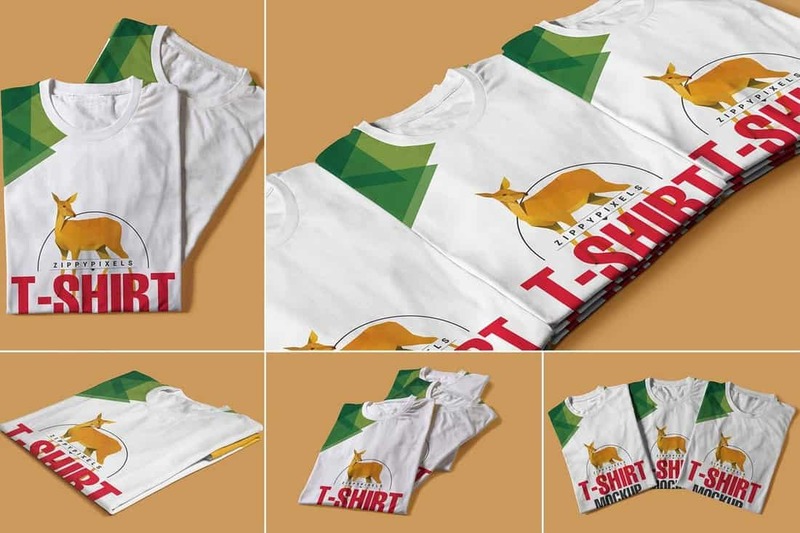 This collection of t-shirt mockup templates features a beautiful nature-inspired setting where you can showcase your designs in a professional way. 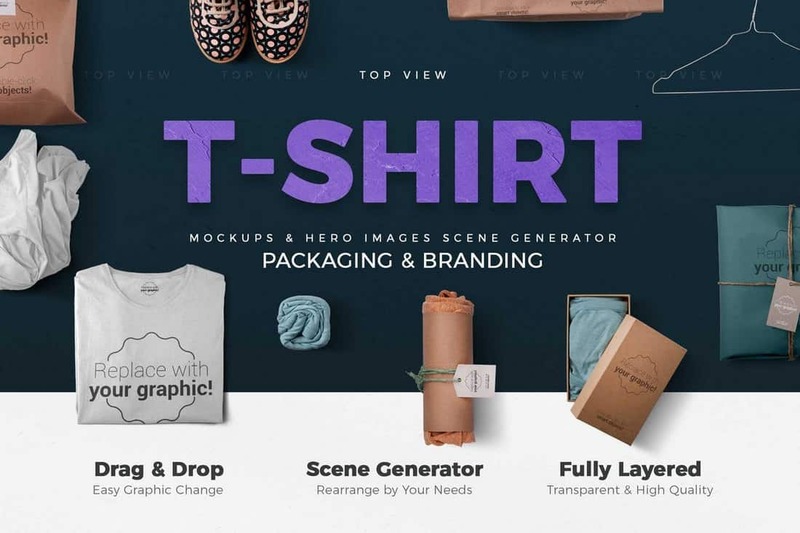 The pack comes with 11 different mockup templates with smart objects, editable t-shirt colors, and organized layers. 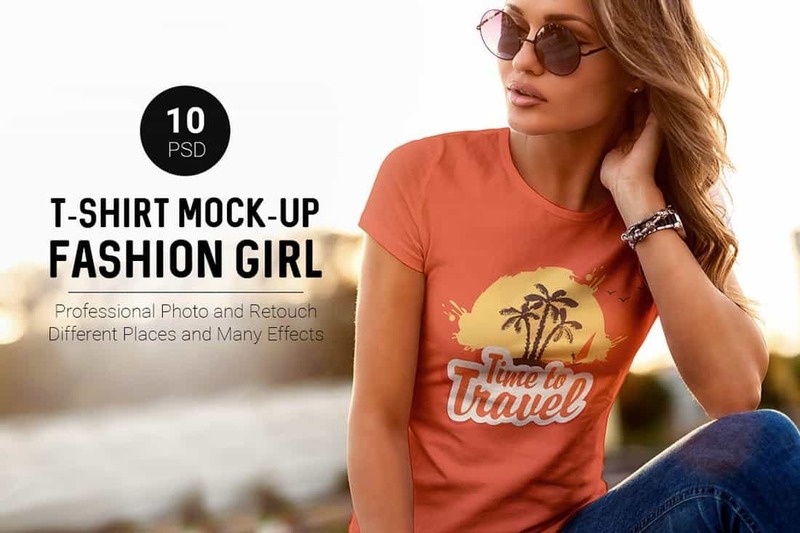 Featuring changeable backgrounds and editable t-shirt colors, this bundle of t-shirt mockups are perfect for showcasing different types of women’s t-shirt designs. It includes 8 different mockup templates with various poses and views. It also comes with 4 backgrounds as well. A set of 8 stylish and modern t-shirt mockups featuring attractive poses that will effectively highlight your t-shirt designs. This bundle of mockups includes 7 different backgrounds, photo effects, organized layers, smart objects, and much more. This is a collection of modern t-shirt mockups featuring long-sleeve t-shirts. The templates include 9 different mockups with customizable backgrounds, editable color options, and a set of background textures. 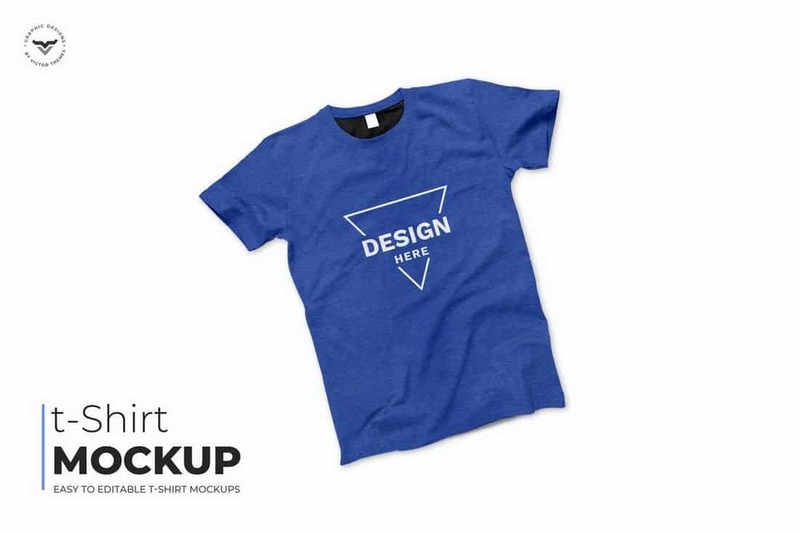 A set of 5 t-shirt mockup templates featuring v-neck t-shirt designs. This pack features templates that are easily customizable. You can change their colors, place your designs easily using smart objects, change backgrounds, and more. This is a collection of casual t-shirt mockups featuring fully customizable background settings. The templates can be edited to change t-shirt colors and backgrounds. It includes 6 templates in PSD format. 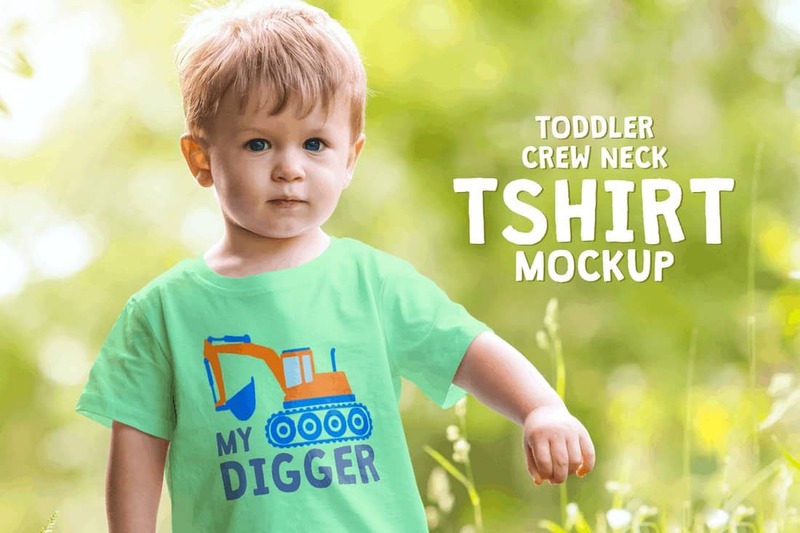 Making a cute t-shirt design for toddlers? This bundle comes with 7 different mockup templates featuring an adorable boy. Using these mockups, you can showcase your kid’s t-shirt designs with a realistic look. A collection of high-quality t-shirt mockup templates featuring changeable backgrounds. The mockups also come with a grunge wall background and a vintage setting, which you can customize to your preference. Showcasing your t-shirt designs with folded mockups are another great way to promote your designs. 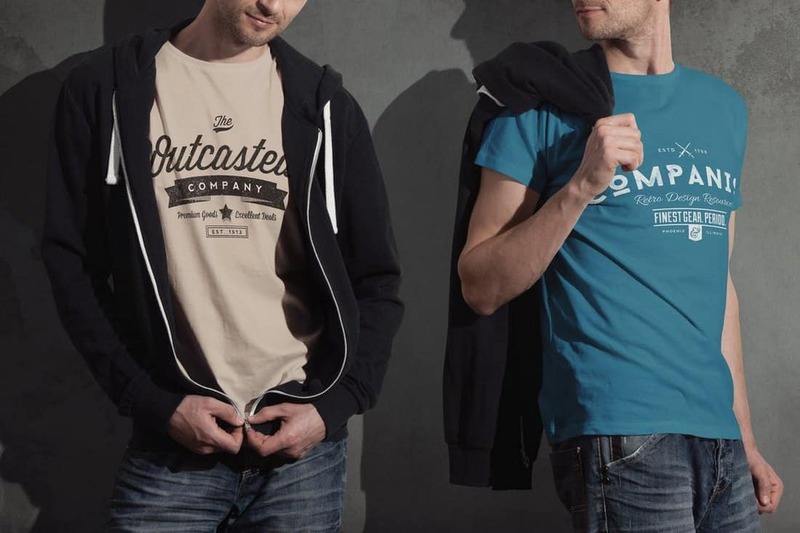 Try including a folded mockup next to a full t-shirt mockup. This bundle includes 5 different mockups with various views. 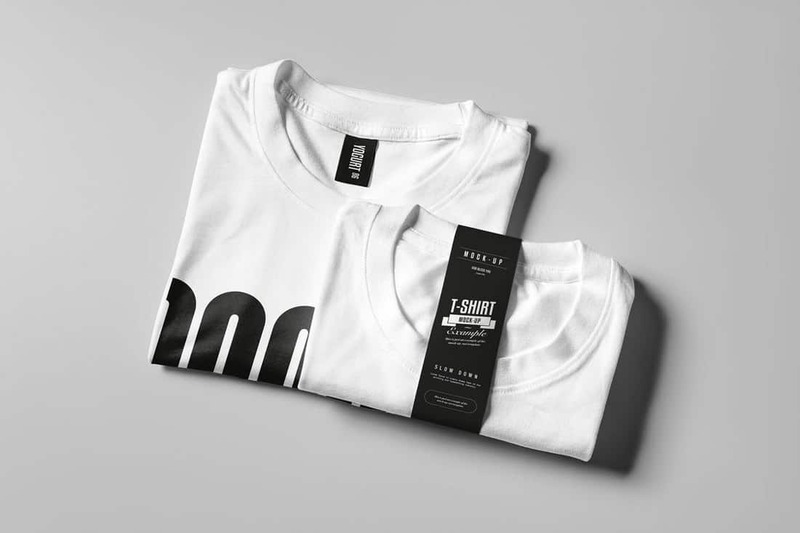 Another set of simple and minimalist folded t-shirt mockup templates. This pack comes with 9 different templates to showcase your t-shirt designs in folded, packaged, and a few other ways. It includes a label mockup as well.